Played this for hours and hours. Can still hear the knock and slide sounds. This is a modern version, the older ones came with wooden sticks. 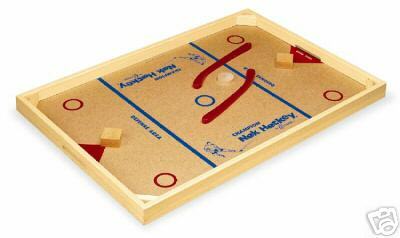 We played this at summer recreation at our local school back in the 50s.